On July 14, Philadelphia’s own Boris Garcia will release Around Some Corner on Porchwerk Music label for fans everywhere. The band called on their secret weapon, Tim Carbone of Railroad Earth fame to take the role of producing the album. Carbone moves Boris Garcia’s songs of whimsy and emotion and molds them into complex compositions, making it look effortless. This multi-talented ensemble started out as a recording unit rather than a performing group and was more of a lark than a serious project at its inception. 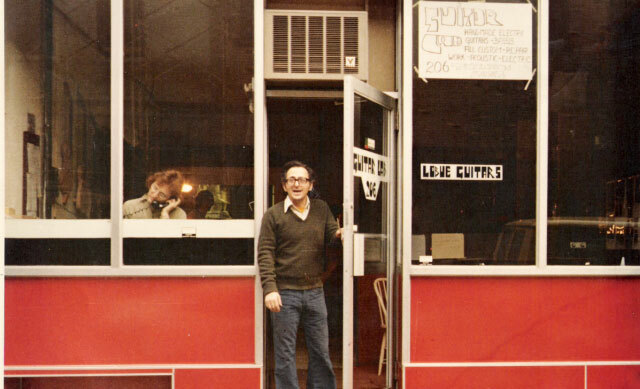 Jeff Otto was creating in the studio when he brought in Bob Stirner for some guitar help that soon expanded into its current line-up. The band then recruited Bud Burroughs on mandolin completing the strength of the lineup and forging the nucleus of the Boris Garcia “sound" with unforgettable melodies and honest storytelling. As a songwriter, Stirner puts it, "Boris Garcia is a product of its combined influences, from Coltrane and Stockhausen to bluegrass and Celtic music, American roots to Jam. Our songs are rooted in Americana and Pop but with a Boris Garcia instrumental "treatment" that makes them more, well...Boris Garcia!" 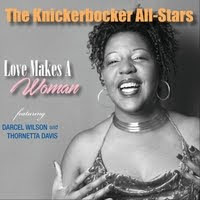 “Knockin’ On Wood” opens up the album with a waltz as the singer longs for his love as his travels back from his journey. Their poetic lines of “I have left a trail of dust and blood” and “I saw her in my dreams for years - I saw her give me sons” flow over the walking melody bringing the listener in the song effortlessly. “Captain of The Crew” is almost a ship song that could be a storybook - a very detailed tune filled with flutes, recorders, and percussion. 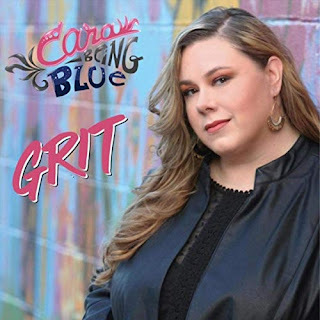 This band recalls Gordon Lightfoot and Pure Prairie League with their melodies, rhythms, and harmonies which are refreshing nowadays. “Message At Twilight” is the bluegrass closer, with the focus of the mandolin and ukulele that creates their version of the romantic Celtic sound. With that exclamation point ending, you want to hear more! 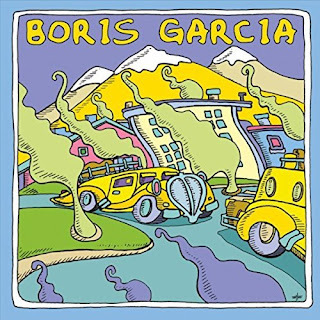 With constant comparisons from The Band to Doc Watson to Grateful Dead, Boris Garcia doesn’t mind the flattery but likes to expand on it with each release. 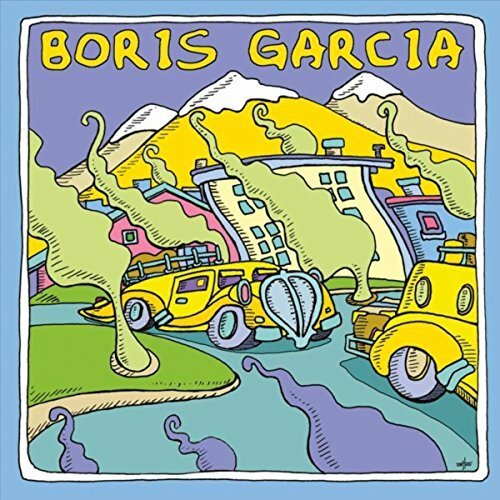 Starting with their 2005 debut, Boris Garcia’s Family Reunion (Porchwork), the band breaks the mold each time to impress fans and critics. Their second album, Mother's Finest released in 2006 to critical praise that led to appearances and rotation on WXPN and an invitation to play their hometown’s own Philadelphia Folk Festival which was a turning point for them as they branched out into other markets. Two others followed, Once More Into The Bliss and Today We Sail continuing their signature sounds and building a solid fan base. During these years they have enjoyed opening slots with New Riders of the Purple Sage, Little Feat, Railroad Earth, Jackson Browne, Hot Tuna, and David Bromberg. The band will be performing all summer and into the fall so follow the caravan Around Some Corner and down the street as they lead the way!